Norwich Glass Company are the largest independent glass supplier in Norwich. Supplying glass and glass installation services to both the general public and trade industries, we pride ourselves in combining the highest standard of customer service with the most comprehensive glazing service available in Norfolk. Interior glass services in Norwich, including shower screen glass, bespoke glass shelving, wood burner glass, bespoke mirrors and more. We offer all glazing services for interior glass installations within your home or business. Exterior glass installations in Norwich, including greenhouse glass, shop front windows, double glazed doors, balustrades and more. We supply and carry out all exterior glazing services for both domestic and commercial properties. Norwich Glass offer a huge variety of specialty glass, including switchable glass, fireproof, curved glass, acoustic glass and soundproof glass to mention a few. We can accommodate all specialist and bespoke glass requests. 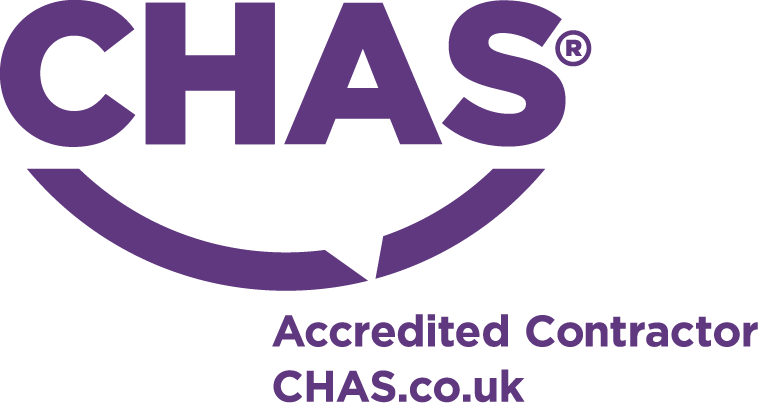 If you need help then contact us to arrange a callout. We can help with all commercial glazing services in Norwich and across East Anglia. We are suppliers of Smart Glass and Smart Film in Norwich. We can carry out all aspects of commercial glass installation, including replacement toughened glass and shop front glass fitting. 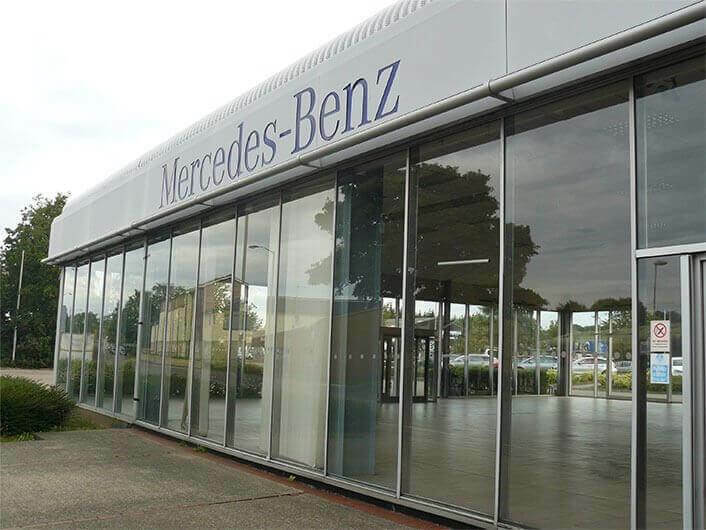 We are experienced in fitting showroom glass and large commercial installations, as well as fitting out shops, bars and restaurants with glass balustrades and balconies. Our reliable team carry out glass installations at your business in a prompt and professional manner, with minimal disruption to the running of your business. Should your business require an emergency glass replacement then our 24 hour emergency glaziers can assist. Offering domestic glazing services in Norwich, Norfolk and the surrounding areas. No job is too big or too small, from replacement picture frames, up to large greenhouse glass panels. 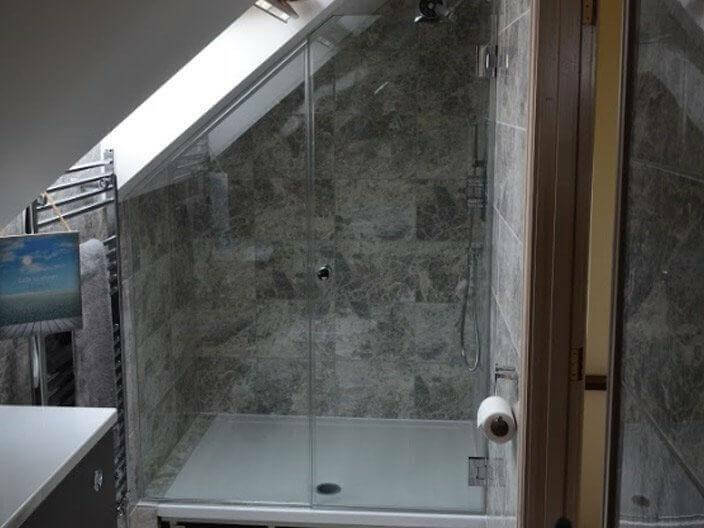 We can supply bespoke glass installations, including made to measure shower screen glass. For your latest interior renovation we can make made to measure kitchen glass splashbacks, coloured glass panels and bespoke mirrors. We understand how precious your home is, so our trusted staff will carry out your domestic glass installation with expert care and attention to detail. Norwich Glass are experts in cutting and installing glass balustrades and Juliet balconies. These can open up any domestic or commercial environment by giving the illusion of space through natural lighting. The splashbacks we manufacture can be cut to fit any kitchen, bathroom or commercial environment. Splashbacks are becoming more popular as part of modern interior design. Our specialist glaziers can cut to size any type of glass that we sell. Our glass cutting will give you a bespoke piece of glass for your project for either domestic or commercial use. Norwich Glass Company has always been associated with providing its customers with a high standard of workmanship and service. 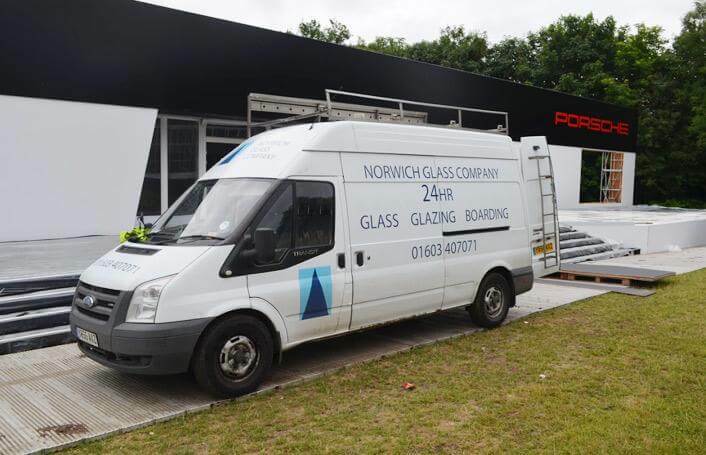 You can be assured that all of our staff are dedicated to ensuring that every customer has a positive experience whenever they need Norwich Glass Company, whatever the time of day or night, and whatever the situation. Our emergency glazier call out service is open 24 hours, so you can trust that we will be there when you need us most. Because glass is used in such a wide variety of applications, you will probably require a glass supplier or emergency glazier at some point. Norwich Glass Company endeavours to offer the people who live and work in Norwich and the surrounding area, the most comprehensive glass and glazing service available in the region. From domestic glass installations to commercial glazing we can help. Our reputation also leads us to complete projects for building and maintenance companies from further afield and we have been involved with glass installations in other cities around the country including London, Cambridge, Nottingham, Leicester, Birmingham, and many more. 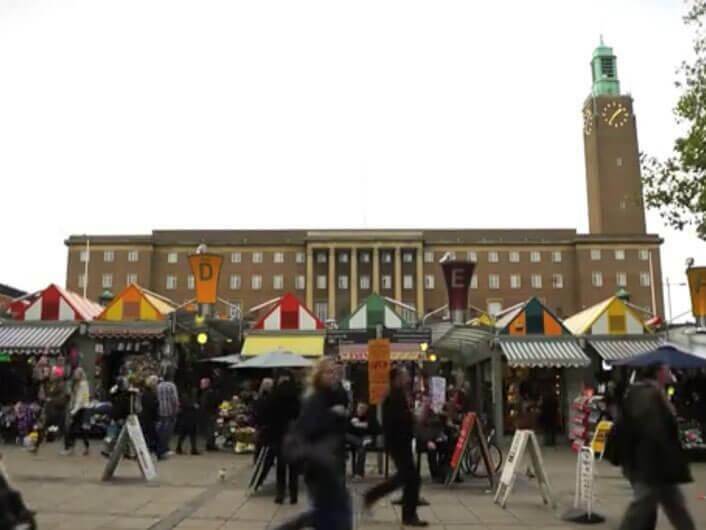 Looking for a Locksmith in Norwich?